A shot of espresso could slow or even stop prostate cancer growth, scientists believe. Researchers have identified compounds in coffee that inhibit tumour growth in a pilot study on cells and mice. Japanese scientists studied the effects of two compounds found in coffee, kahweol acetate and cafestol. They were able to inhibit growth in cells which are resistant to common anti-cancer drugs in prostate cancer cells and in animals. But these hydrocarbon compounds, found in espresso are often stripped out by filtered coffee. Study leader, Dr Hiroaki Iwamoto of the Department of Integrative Cancer Therapy and Urology, Kanazawa University Graduate School of Medical Science, Japan, said: “We found that kahweol acetate and cafestol inhibited the growth of the cancer cells in mice, but the combination seemed to work synergistically, leading to a significantly slower tumour growth than in untreated mice. The findings, published in the journal The Prostate were presented at the 34th European Association of Urology Congress in Barcelona. They initially looked at six compounds found in coffee, testing them on human prostate cancer cells in a dish and then on 16 mice, four of whom were controls. Striking a note of caution, Dr Iwamoto added: “This is a pilot study, so this work shows that the use of these compounds is scientifically feasible, but needs further investigation; it does not mean that the findings can yet be applied to humans. “It is important to keep these findings in perspective.We also found the growth reduction in transplanted tumour cells, rather than in native tumour cells. It has not yet been tested in humans. “What it does show is that these compounds appear to have an effect on drug resistant cells prostate cancer cells in the right circumstances, and that they too need further investigation. “These are promising findings, but they should not make people change their coffee consumption. 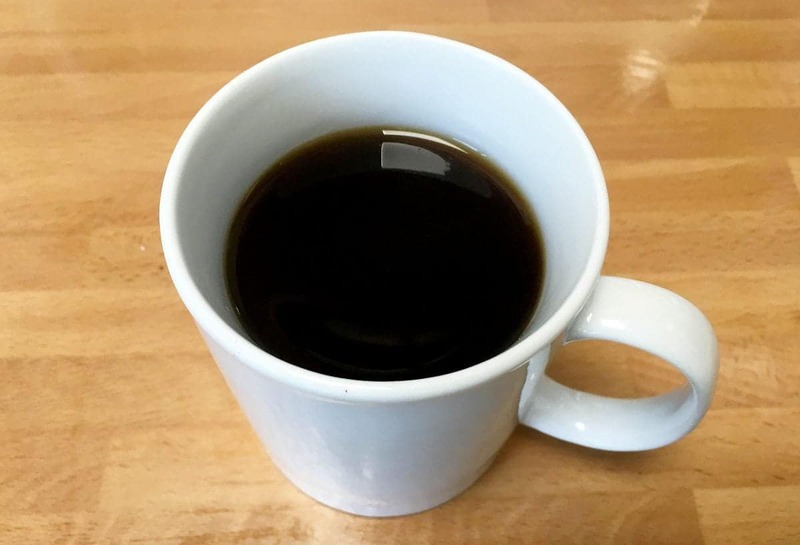 “Coffee can have both positive and negative effects so we need to find out more about the mechanisms behind these findings before we can think about clinical applications.